It’s a new year, and it’s time to start thinking generation next! That is – Generation Z. Do not let the age of this generation fool you. 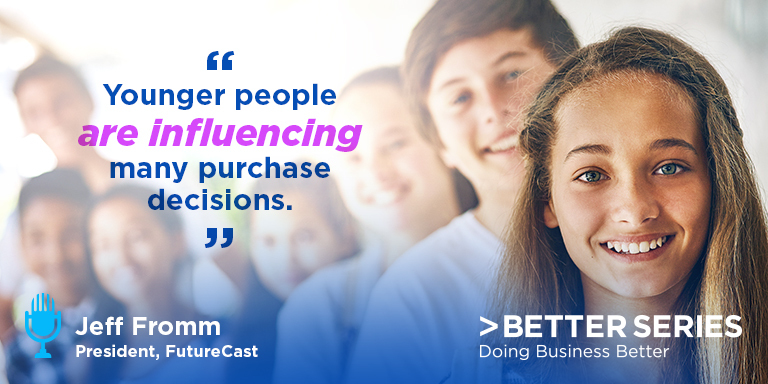 Jeff Fromm, President of FutureCast, joins us to share insights into the buying power of Generation Z. 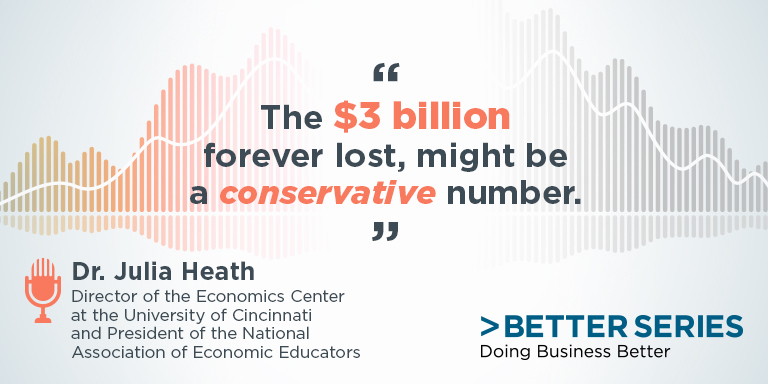 A new year brings new trends, and on this episode of Better Series, we talk about new social media strategies for businesses. We invited social media expert, Lisa Nicholls, CEO of Tira Strategies to discuss what changes we should expect in 2019. Don’t miss this episode! Get ahead of what’s new for social media. 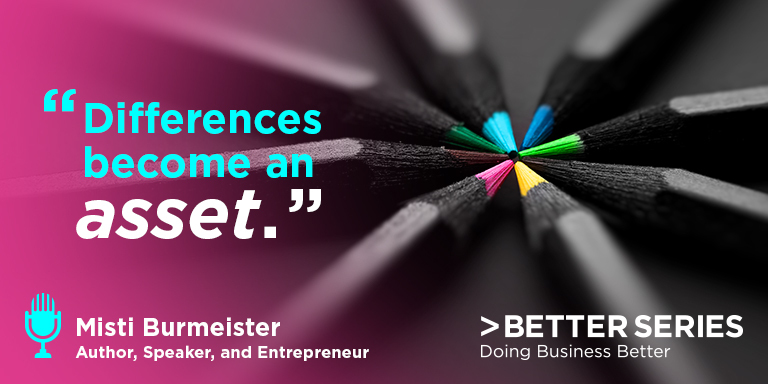 Misti Burmeister, award-winning author, speaker, and entrepreneur shares key areas that inspire leaders and employees to work together toward a common goal. Listen as Misti guides us through how to disrupt the status quo, facilitate difficult conversations, and instigate collaboration, innovation, and growth among our teams.